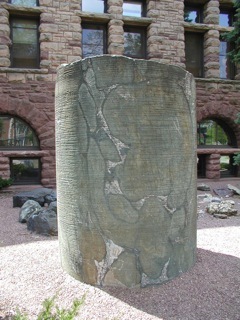 Core of Ely Greenstone outside Pillsbury Hall, home of the Geology & Geophysics Department at the University of Minnesota. Metamorphosed Archean basalt pillows are visible in the core, which is approximately 2 meters tall. Photo by Sharon Kressler. Mineralogists, petrologists and geochemists unite! It has been 15 years since the first teaching mineralogy workshop and almost a decade since the first teaching petrology workshop. 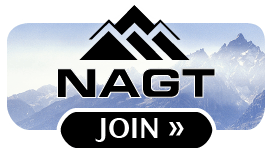 It's time to reconvene to celebrate the advances we've made in teaching and research, and to look ahead to new opportunities to sustain instruction in mineralogy, petrology and geochemistry (MPG). Following a pre-workshop review of existing teaching activities, the workshop will include development of new teaching activities to fill gaps or address emerging topics, demonstrations of laboratories and computer-assisted learning activities, plenary sessions on cross-cutting themes in teaching MPG, and smaller group presentations and working sessions. 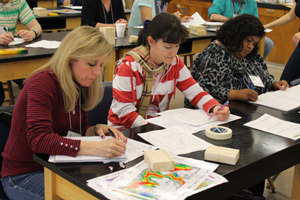 The workshop is for college and university faculty from all academic ranks who teach mineralogy, petrology or geochemistry or courses that combine this content. 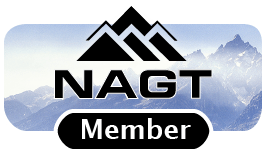 This workshop is part of the On the Cutting Edge professional development program for current and future geoscience faculty, sponsored by the National Association of Geoscience Teachers with funding provided by a grant from the National Science Foundation Division of Undergraduate Education. Donna Whitney, University of Minnesota, submitted this photo for use on the Teaching MPG site.